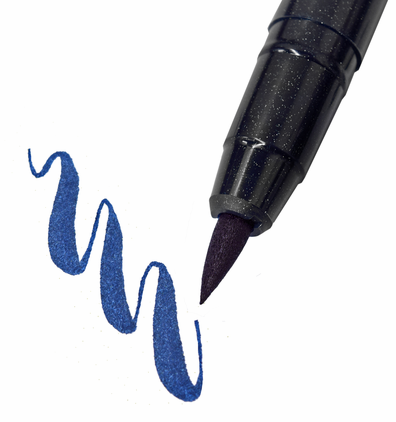 Brush tip markers are excellent tools for artists of all kinds. 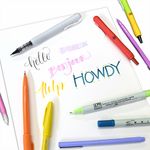 These flexible tip pens create unique marks in hand lettering, sketching, design work and more! To learn more about the types of brush markers we carry and the differences between them, read our blog post Overview of Brush Markers.